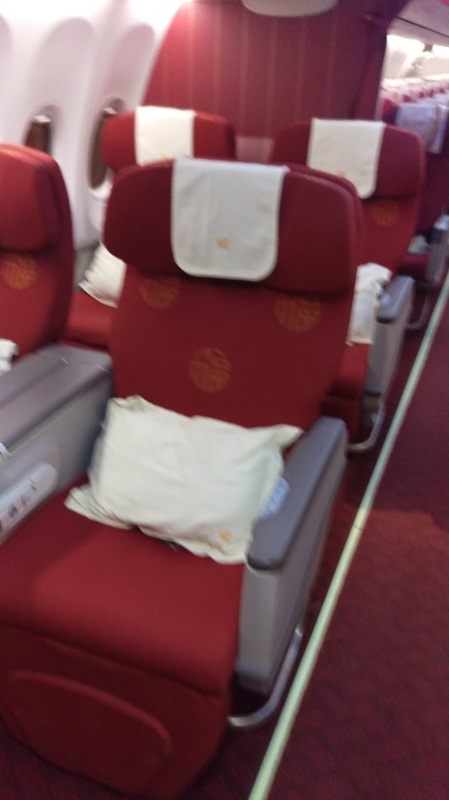 Home » 737 » airlines » bangkok » beijing » bkk » china » error fare » exotic trip reports » hainan » hu » pek » trip reports » From Bangkok to Beijing on Hainan Airlines! 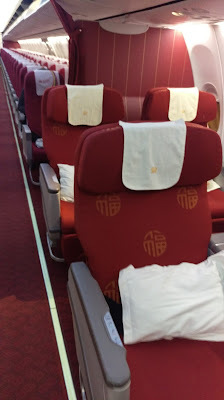 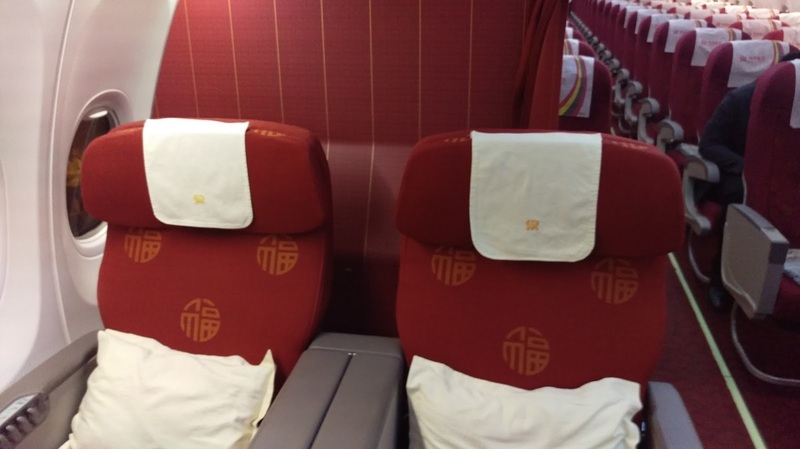 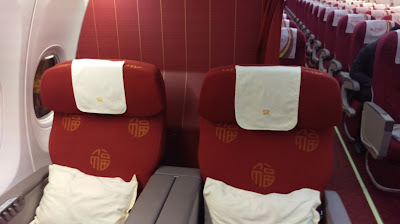 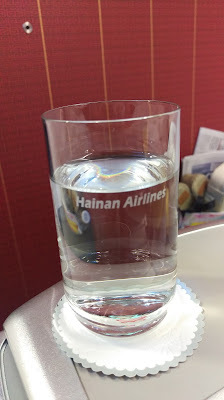 From Bangkok to Beijing on Hainan Airlines! Thanks to a sale a few months ago, I was able to have the opportunity to fly Hainan Airlines from Bangkok to Boston via Beijing. Check-in opened 3 hours prior to departure and Hainan uses third-party staff at this out-station. 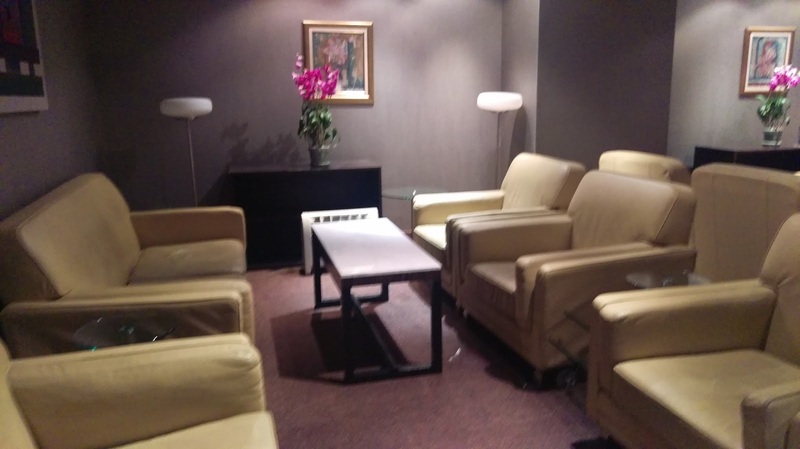 Sadly the check-in crew were close to incompetent taking almost 13 minutes to check-in my myself and my girlfriend on a simple and uncomplicated flight. 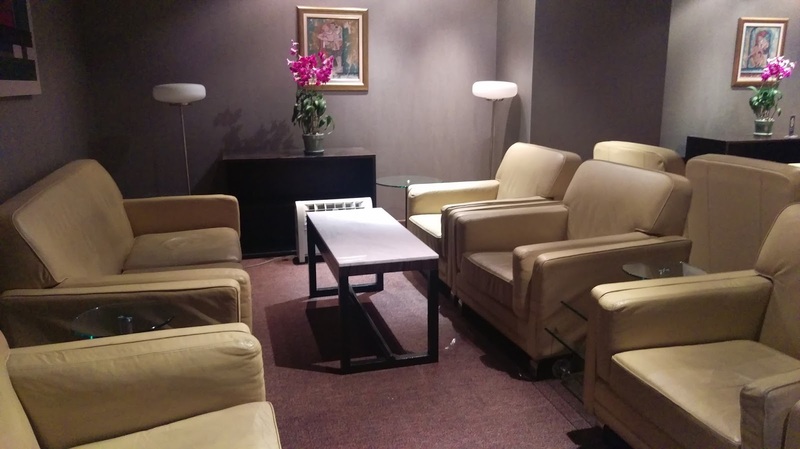 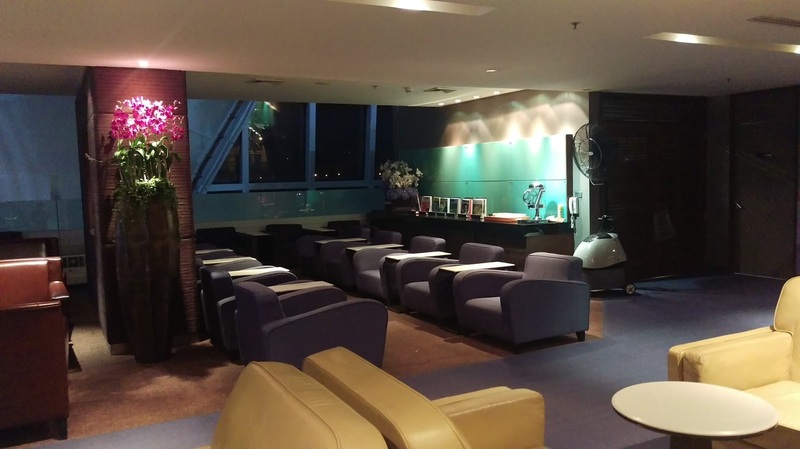 The bright side is that Hainan uses the Thai lounge, and in the case of our flight, the departure gate D1 was located just outside our lounge. 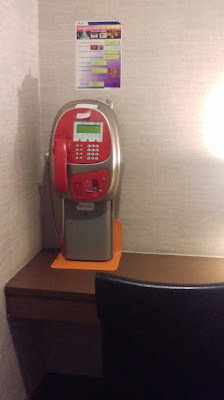 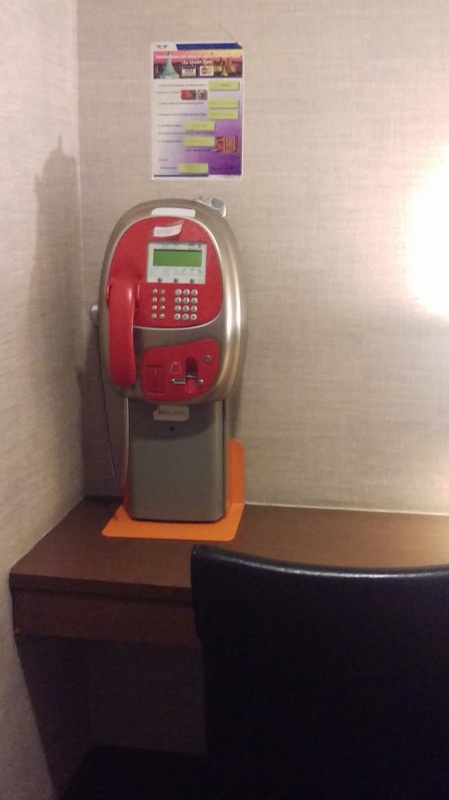 1990s called and want their public phone back! 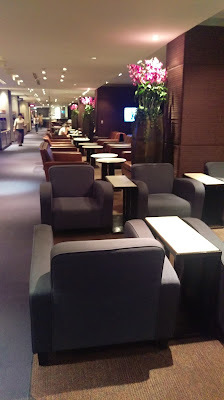 The lounge was pretty quiet after midnight! The flight is operated by a regular Boeing 737 configured with two rows of Business Class. 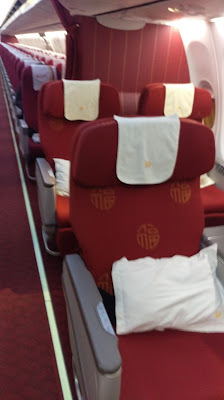 I would personally select row 2 over row 1 since it has limited leg room. It was a brutal red-eye, with a flight time of about 4 hours and departing Bangkok close to 2 AM, so right after departure I reclined the seat as much as possible and tried to catch some sleep. 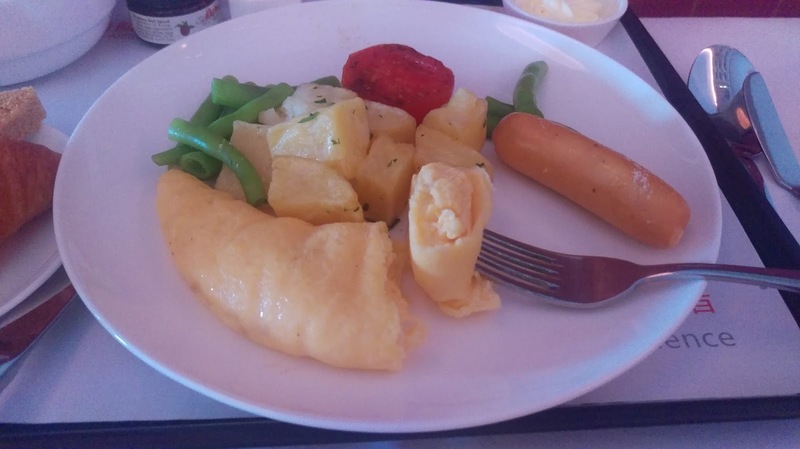 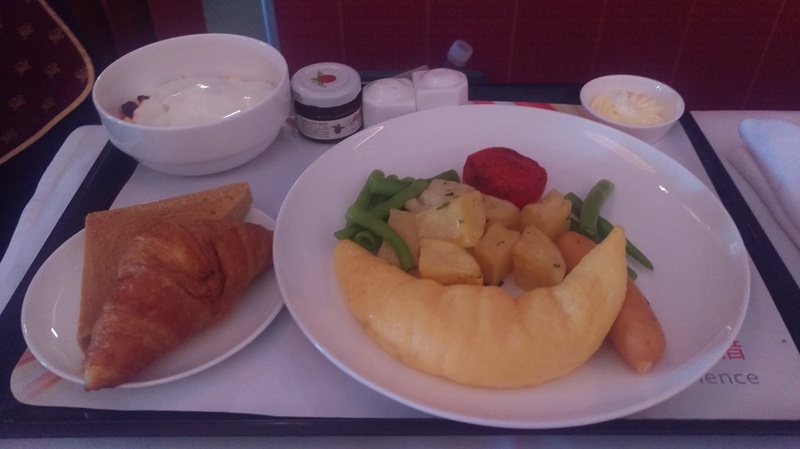 Breakfast was served and lately my trend of finding this as the weakest meal on a plane continued with this bland omelette. Upon arrival, all Business Class passengers were greeted by an airline rep and offered a choice of an airport lounge or a room at the Hilton Beijing Capital, a short shuttle ride from the airport.